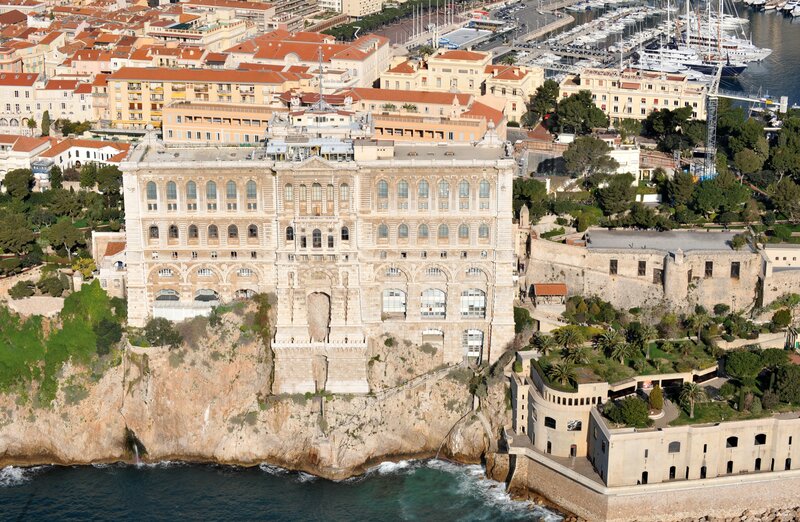 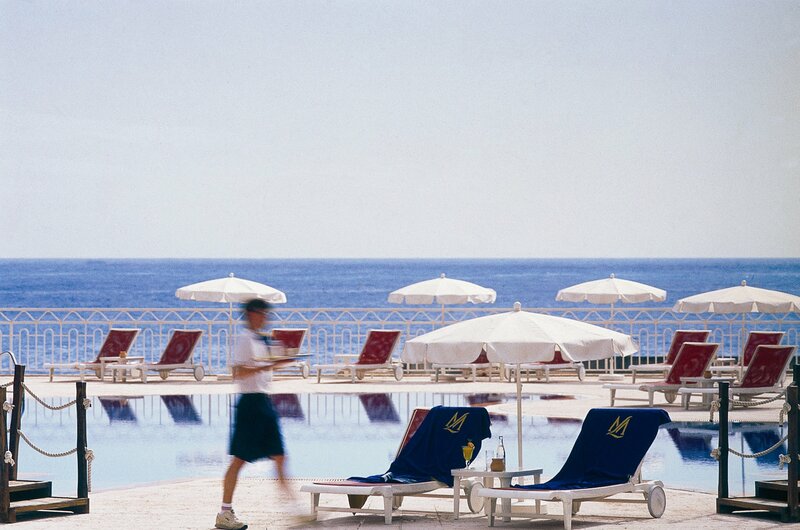 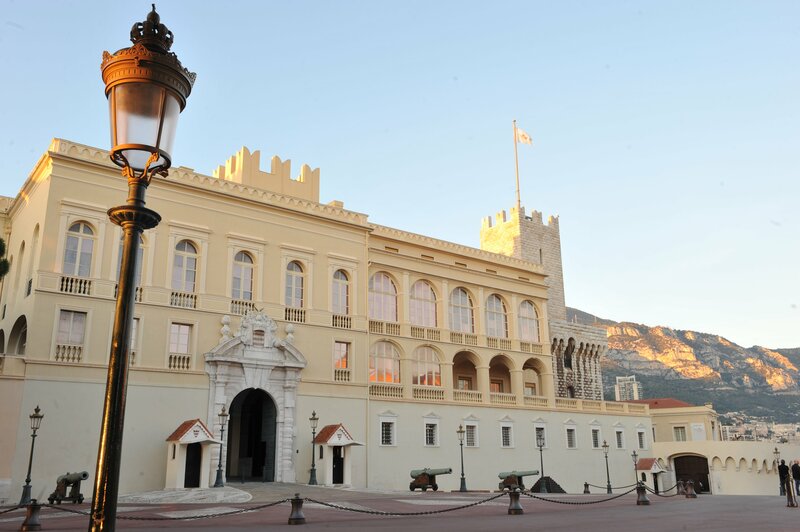 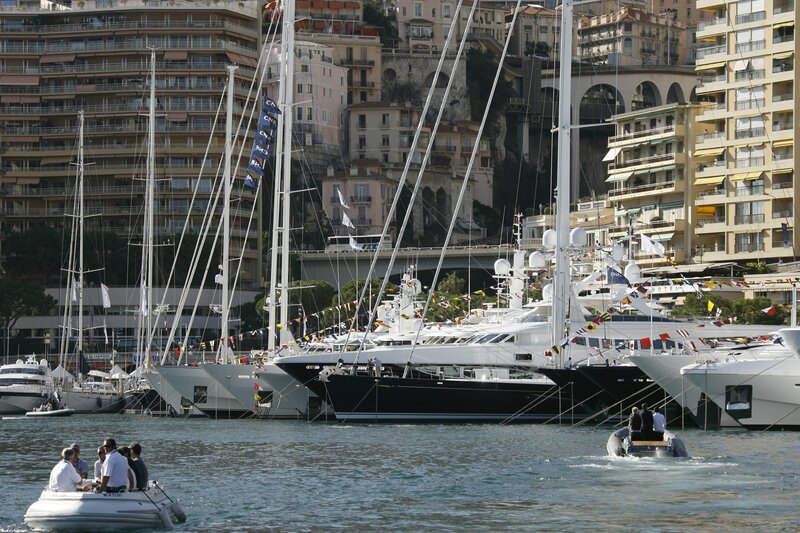 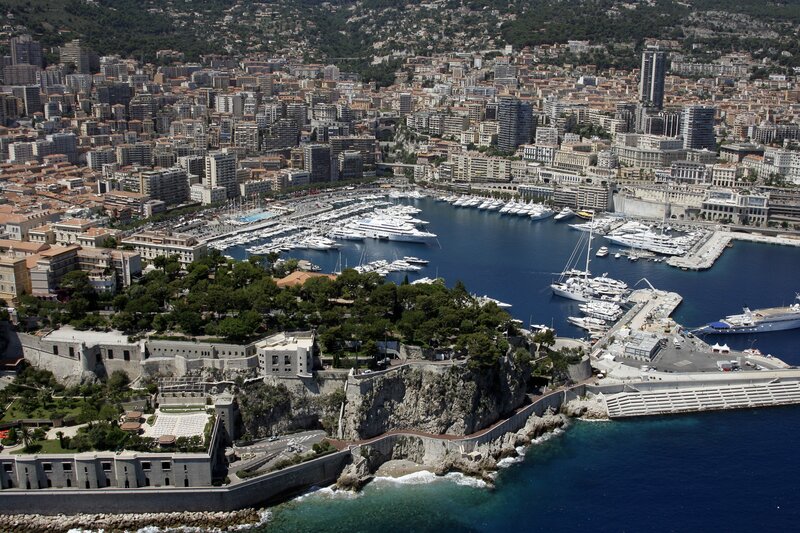 There is something very special about this legendary coastal region which Monaco is the focal point of. 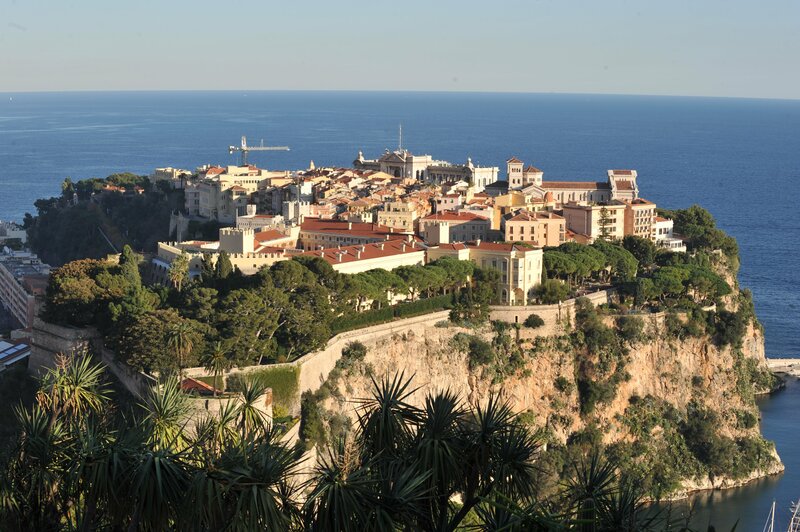 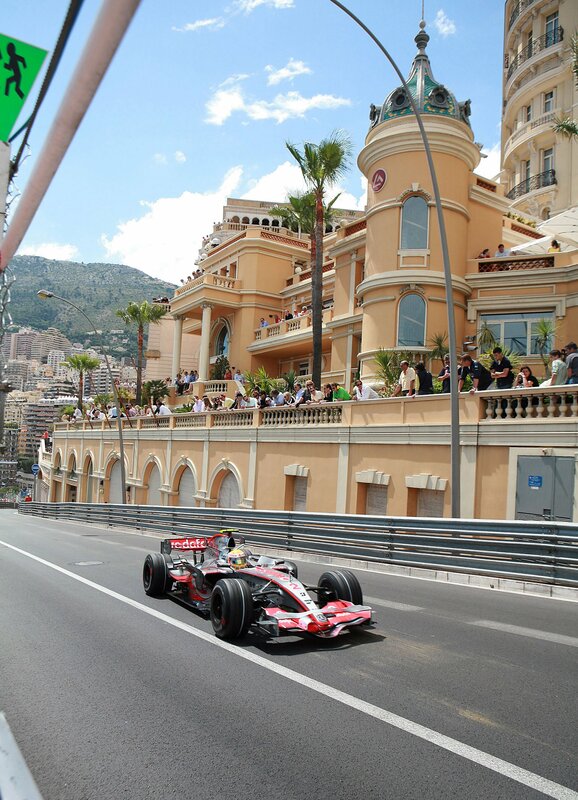 World-renowned events like The Cannes Film Festival, Carnaval de Nice and the Monaco Grand Prix are a testament to the region’s extraordinary appeal – a region that has Monaco as its beating heart. 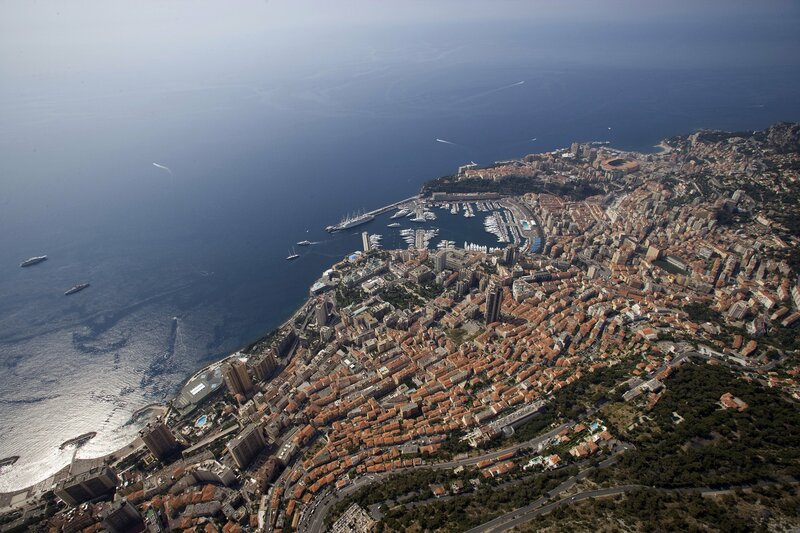 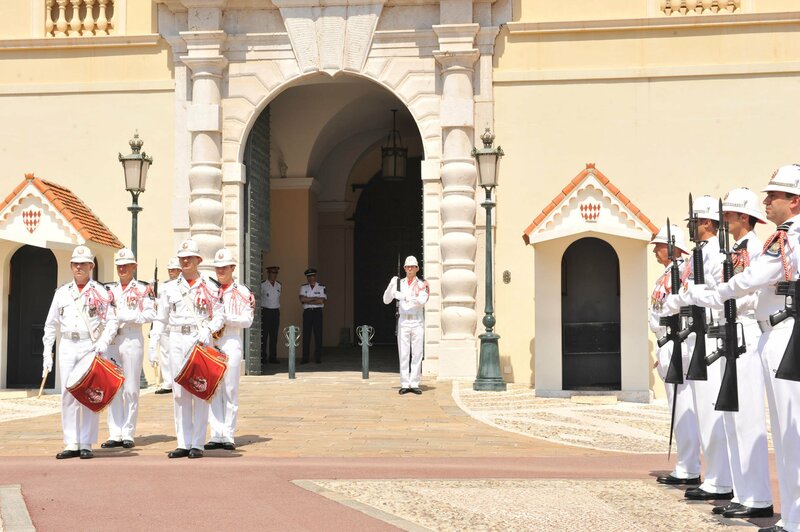 Traditionally a land of welcoming, Monaco is a blend of cultures with residents originating from 163 countries living in the principality. 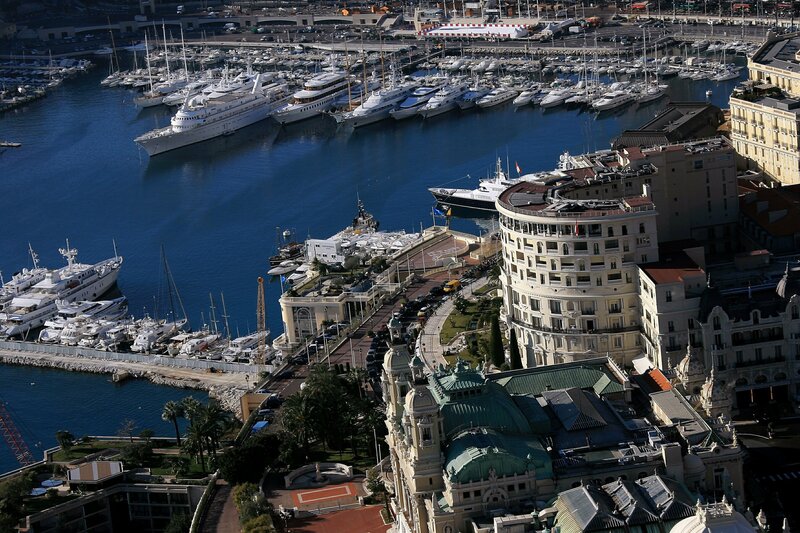 Meeting planners will be pleased to note the remarkable array of accommodation options to suit every taste and budget: from classical or Belle Epoque to romantic, modern Mediterranean or contemporary chic, all Monaco’s hotels offer conviviality, comfort and have been the mantle of legendary hospitality for more than a century. 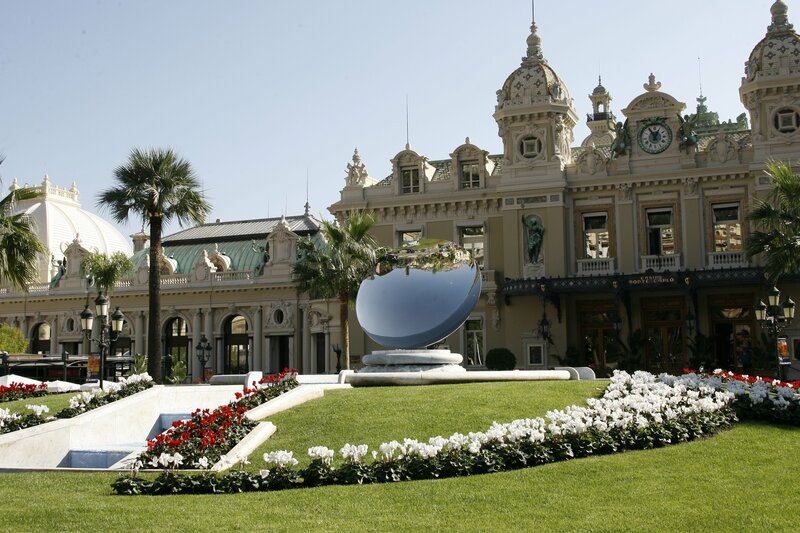 Ovation’s strategic partner for Monaco, Raising Stones Events is the destination’s most forward-thinking DMC. 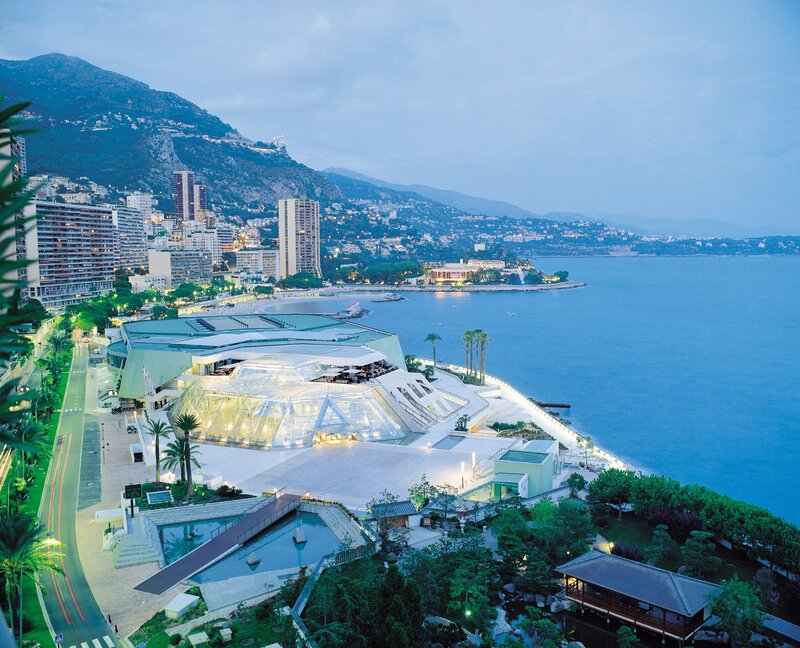 Driven by innovation and change, this new generation DMC excels in matching their existing knowledge and experience with new and exciting innovations for meeting and incentive programmes. 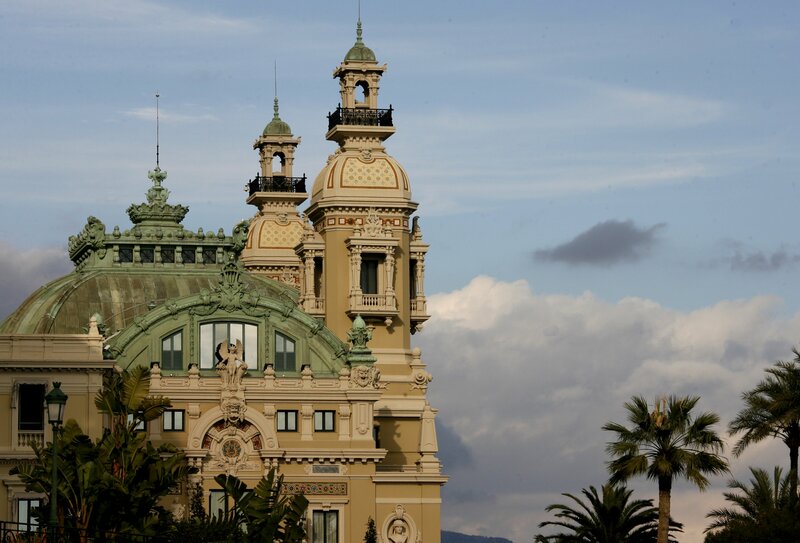 Raising Stones Events constantly invests in human capital, thus driving productivity and constant innovation to ensure flawless delivery of services.